Have you ever imagined the heat damage caused to your kitchen walls by the heat generated from your regular cooking? 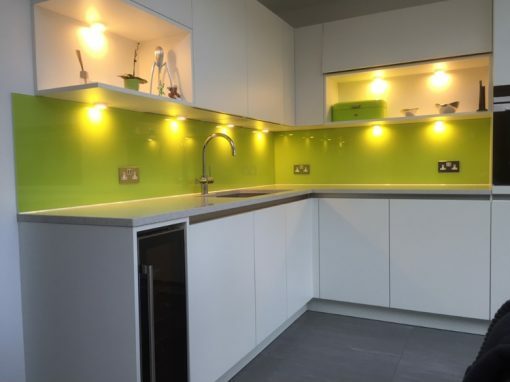 Do you know you can maintain damage-free kitchen walls by using our glass kitchen splashbacks at Waltham Forest? 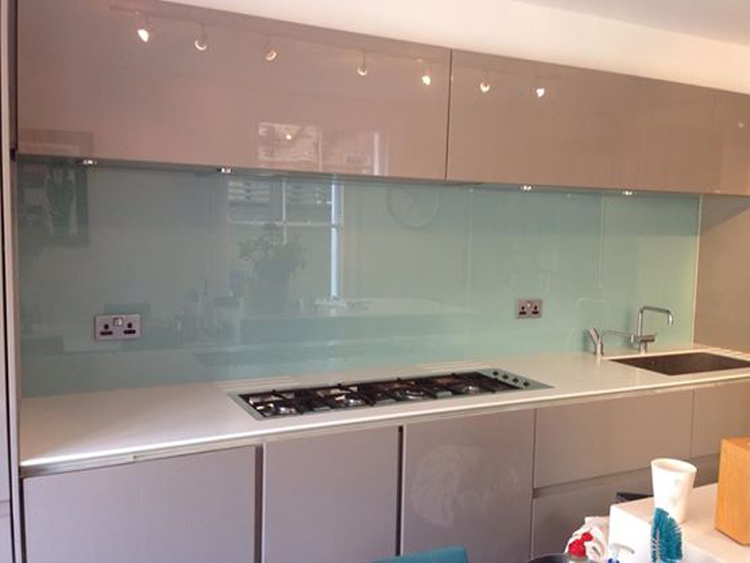 Glass splashbacks provide a wow-factor to your kitchen that you just won’t get from using other similar alternatives. Glass is sleek, looks trendy and we can provide a great range of options for colors. Glass on your kitchen walls would make your kitchen sparkle, and the finish look would have your friends and neighbors envious of your décor skills. We provide an endless list of options for colors and designs. Meaning you would not be limited while making choices. 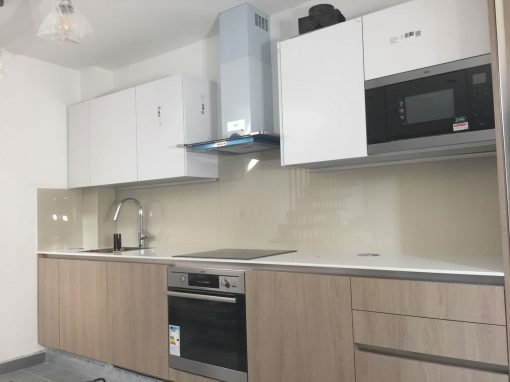 This is why glass splashbacks are becoming the more popular choice around town. We give you options of colors, hues, patterns, and designs to choose from and you can always find something that fits into your already existing home décor or a unique design that gives your kitchen a contemporary look. 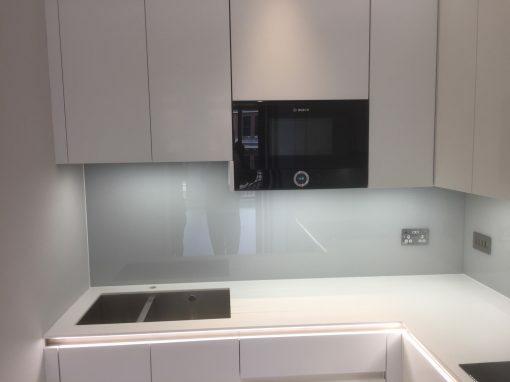 At Southern Toughening Glazing we also offer the option of making bespoke kitchen splashbacks. 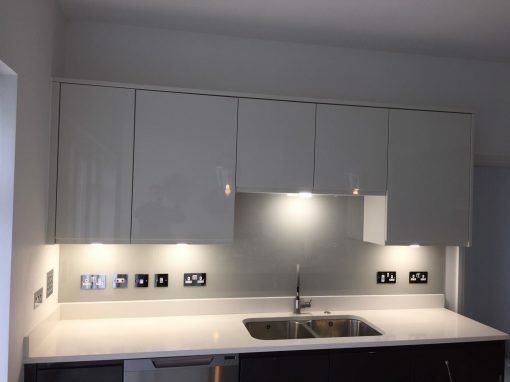 Contact our office and speak to our team of experts for your splashbacks here in Waltham Forest.